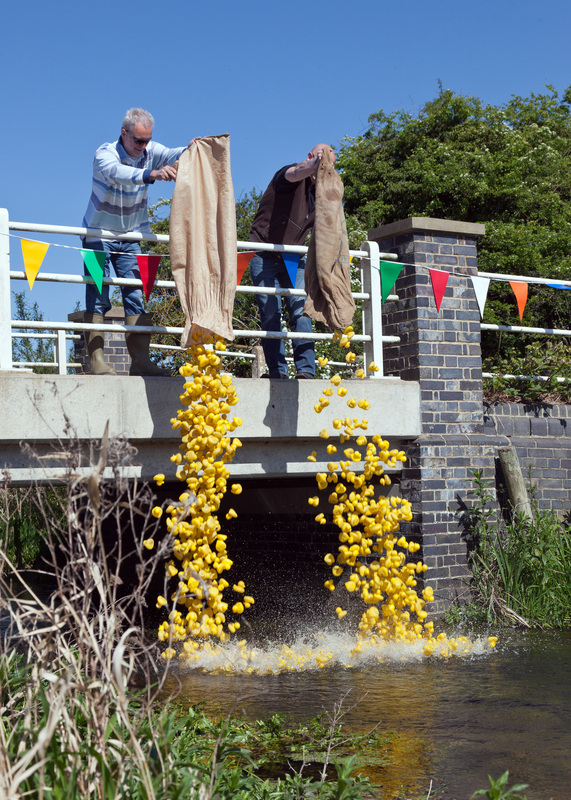 Description: Join us for a morning of duck races, scavenger hunts, wellie throwing and much more on the River Shuttle! Remember to wear your wellies it will be very muddy! All ages welcome, but please book in advance. All proceeds from this event will go to Leonard Cheshire Disability charity. Admission: Free - £1 a duck and 50p for other games. Toy Fair 2014 - what did we spy!